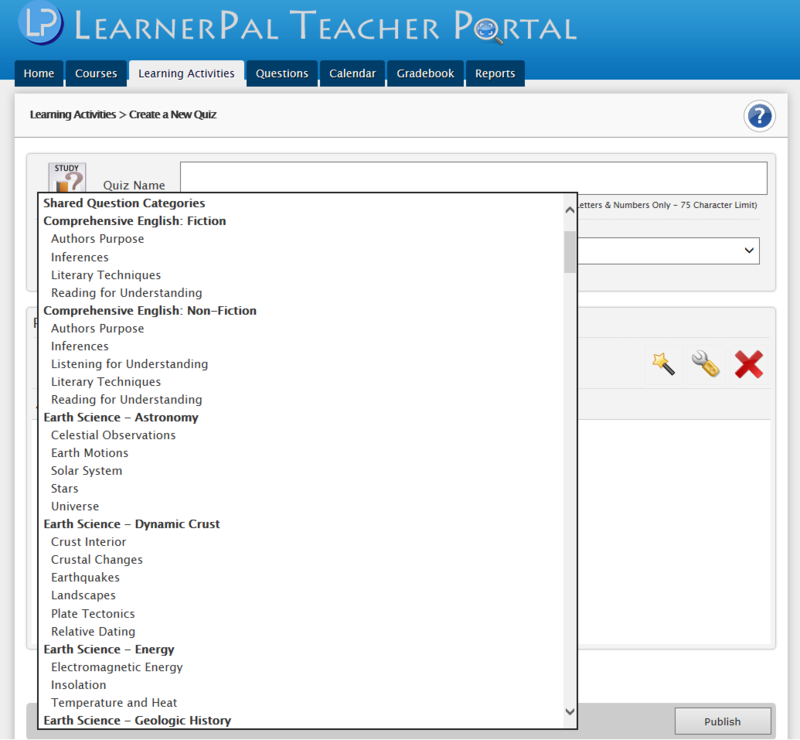 Each LearnerPal subject area is designed to strengthen basic knowledge and understanding of the curriculum. 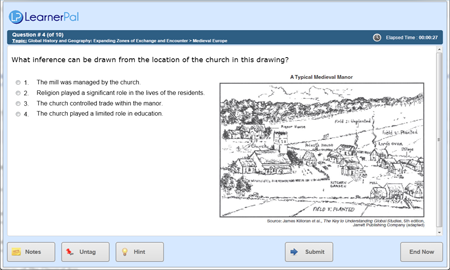 Students demonstrate their understanding through online assessments and study modules derived from a vast database of content. 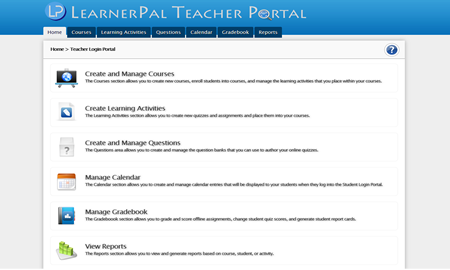 Teachers finally have an easy to use, user friendly Teacher Portal. 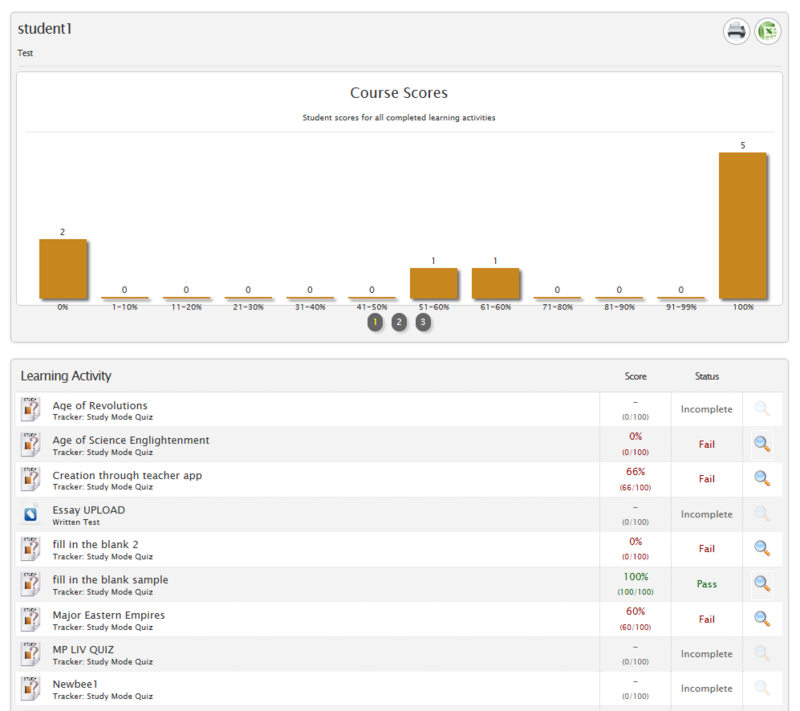 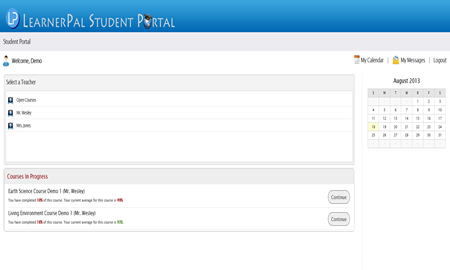 The wizard within the Teacher Portal walks you through creating and assigning online assessments and study assignments. 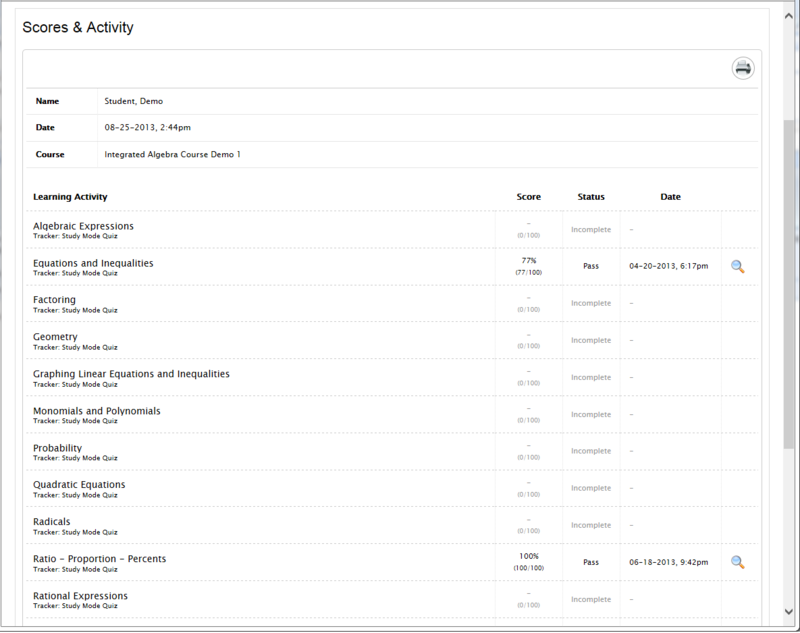 Teachers have access to a vast database of content organized by category and subcategories to use within their online assignments. 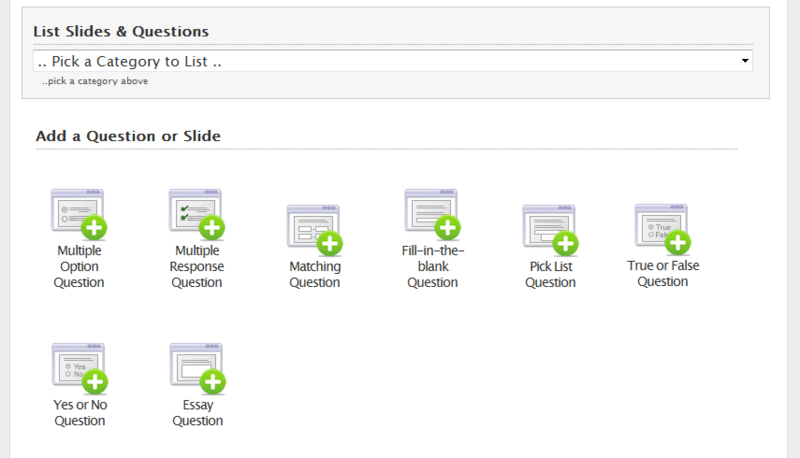 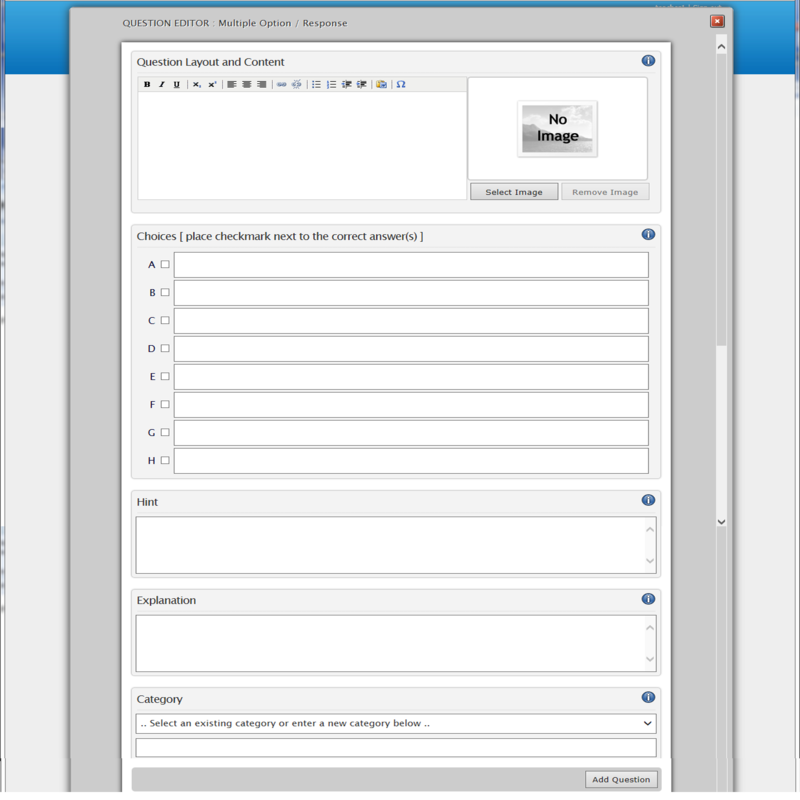 Teachers can also create their own content easily to add to their own private database. 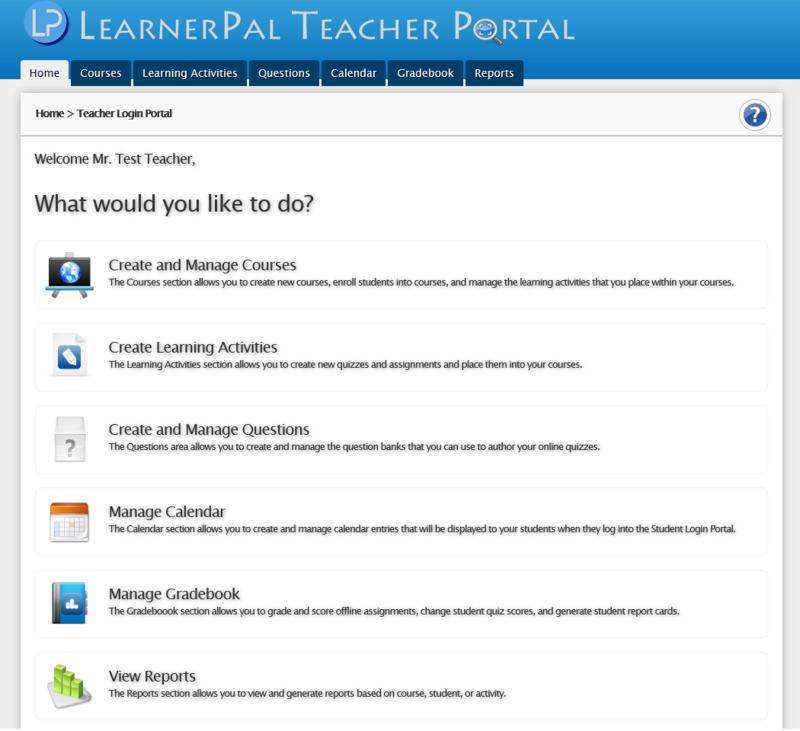 LearnerPal is designed to benefit ALL students. 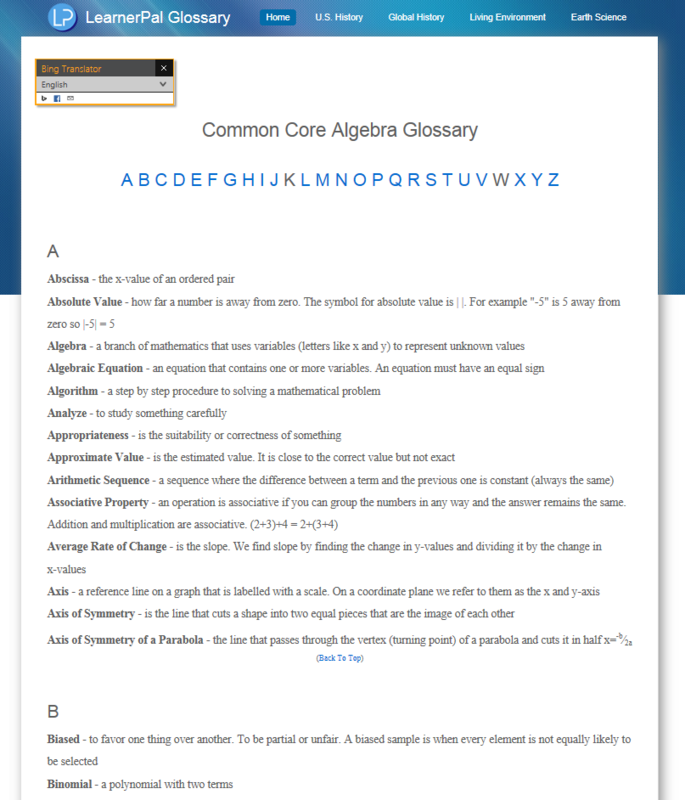 All content was created by NYS licensed teachers with the goal of providing easy to understand, straight forward, focused explanations of what students need to know. 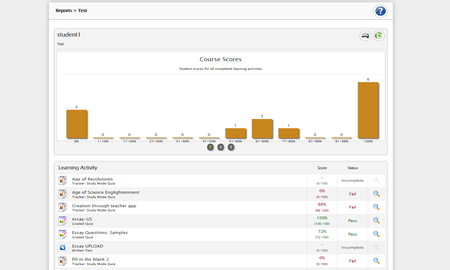 LearnerPal students have demonstrated significant improvements on standard test and increased passing rates when compared to their classmates who used other online solutions. 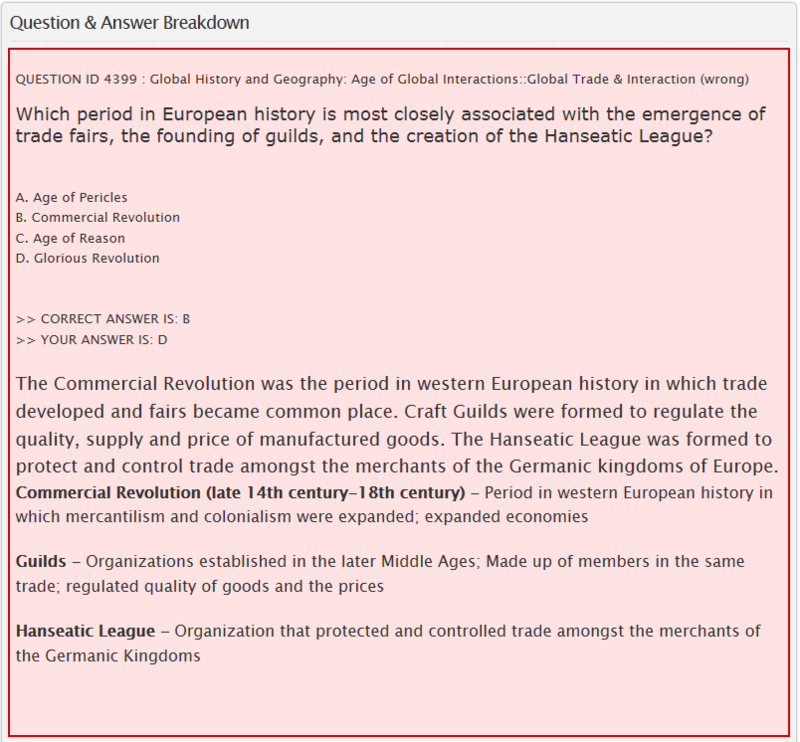 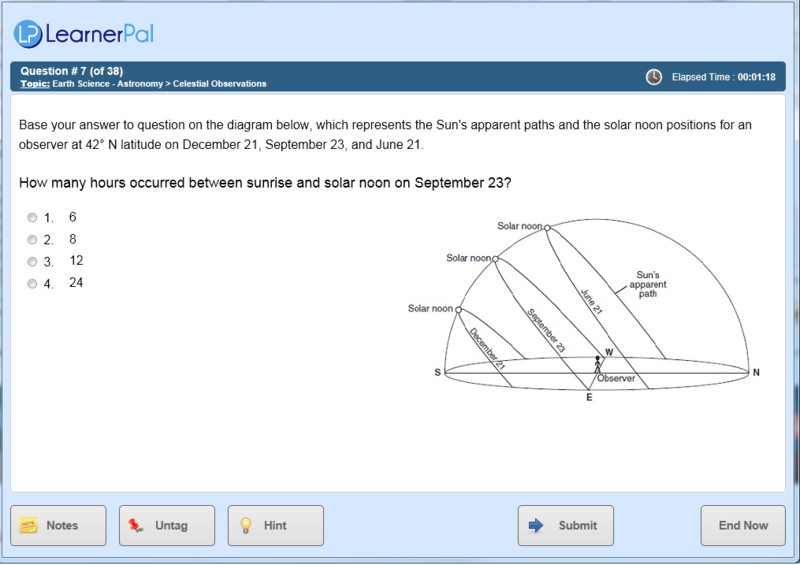 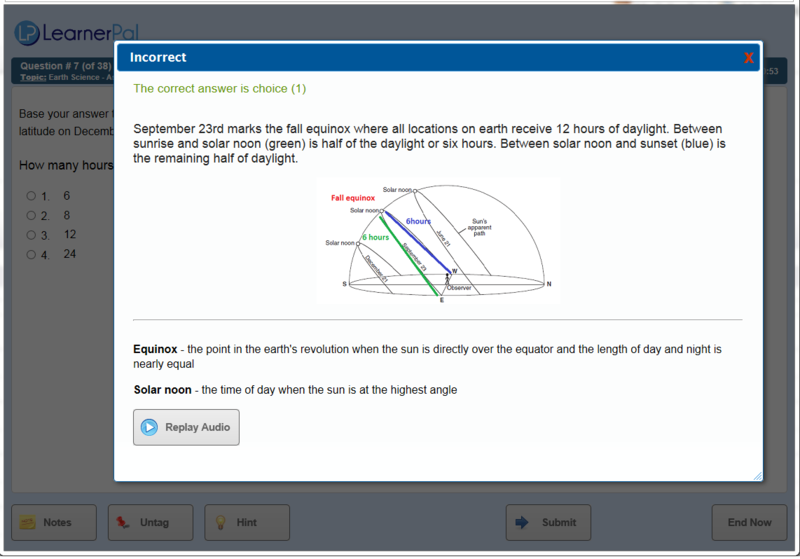 Teachers can use LearnerPal content to design and assign online or printed pre and post-test to determine level of knowledge before and after a topic.